Dr Dan Augustine is a Consultant Cardiologist at Circle Bath Hospital. He also practices at the Royal United Hospital Bath and is Honorary Consultant Cardiologist at the Bristol Heart Institute. He is the current national guideline lead for the British Society of Echocardiography (BSE). He has expertise in Sports cardiology / exercise prescription; general cardiology; cardiac imaging; coronary angiography and pulmonary hypertension. 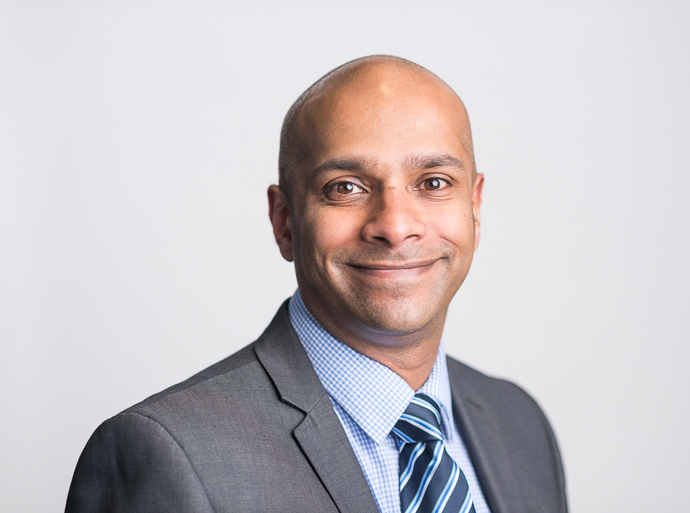 He specialises in cardiovascular imaging and is one of a few cardiologists in the UK accredited in advanced heart ultrasound scans (echocardiography) and cardiac MRI. In addition to imaging, Dan also specialises in invasive cardiology (diagnostic coronary angiography and pulmonary hypertension). Dan provides expert cardiac sports advice, screening and assessment of symptoms to those of all abilities. He has worked with professional-club and international athletes and also helps to advise those with underlying cardiac conditions (e.g. after a heart attack or those with heart failure) to improve their exercise capacity and provide tailored exercise prescription. Dan was one of the authors of the National guidelines on the screening of sports participants, published in 2018. This was a joint position paper from the British Society of Echocardiography and the charity Cardiac Risk In The Young. Dan has rare accreditation in both advanced echocardiography (transthoracic echocardiography, transoesophageal echocardiography) and cardiac MRI. Dan is proficient in all aspects of modern echocardiography, including 3D echocardiography. He has expertise in stress echocardiography and has led on the introduction of the exercise stress echocardiography service in Bath and the physiologist led stress echo service in 2018. Dan is also lead-author for new local guidelines on the follow up of patients with heart valve disease. These are being used within the RUH and also GP practices. He was co-lead on the implementation of the cardiac MRI service in Bath in 2015. Dan undertakes diagnostic coronary angiography and is a member of the regional pulmonary hypertension team, a joint collaboration with the Royal Free Hospital, London. As part of the pulmonary hypertension service, Dan undertakes invasive left and right heart cardiac catheters, helping to manage and treat patients with high pressures in their lung arteries. Dan was the lead author for the national guidelines on the use of heart ultrasound scans to help diagnose pulmonary hypertension, published in 2018. Get the treatment you need without a waiting list. An initial consultation with Dr Augustine costs £220 and it’s easy to request a booking using the form on this page. The cost may be covered if you have private health insurance. Dan enjoys running and has undertaken a number of half marathons and the inaugural Bristol to Bath marathon in 2015 as well as the hottest London marathon on record in 2018. He is married to Ellie, a consultant paediatrician at the Royal United Hospital Bath. Honorary Consultant Cardiologist Bristol Heart Institute. Dan has completed the certificate of medical education and became a Fellow of the Higher Education Academy. He has authored and edited cardiology textbooks and the success of these have led to Dan being commissioned by Oxford University Press to author further cardiology textbooks aimed to help European cardiology trainees through cardiology training on their way to becoming future consultants. Dan is the cardiology research lead at the RUH Bath. He has undertaken a research fellowship at the John Radcliffe hospital & University of Oxford where he was awarded his MD. His research interests include the use of novel biomarkers for the assessment of cardiac disease and specialized techniques to improve cardiovascular imaging. In 2018 he was a principle investigator in a collaboration between the RUH and Bath University to look at ways in which technology can be used to improve cardiac rehabilitation to aid recovery in patients following heart attached or those with heart failure. He has extensive peer-reviewed research publications. He has led on the implementation of the cardiology departments first academic national portfolio study and hopes in the future to develop local research links with primary care and the University of Bath.